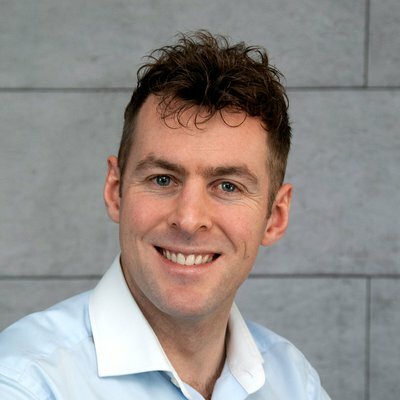 With a background in Mathematics and Computer Science and a career spent growing IT companies from the ground up, Adam Byrne brings both business and product development skills. He has full responsibility for overseeing day-to-day business operations, and makes valuable contributions to strategy and direction. He is building a worldwide ecosystem of technology partners and licensees in a variety of vertical markets to build value into the brand and reach full commercial potential. Adam’s combination of deep technical knowledge and business acumen is driving growth, particularly in substantial new market-making applications.